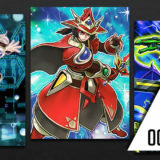 The OCG 2015.10 format was the most one-sided format that the OCG had experienced since Dragon Ruler. 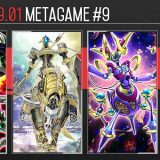 It was obvious that Performapal Performage was the best deck of the OCG 2015.10 format, but the margin that it was leading by is rather impressive. 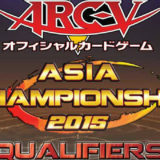 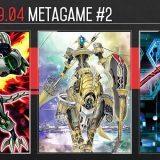 With a total of 486 top placing decks from 47 competitive Japanese tournaments, here is the final metagame breakdown of the OCG 2015.10 format. 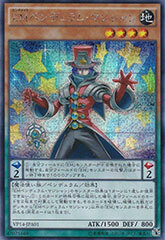 Performapal Performage completely dominates the scene, representing almost 60% of the metagame. 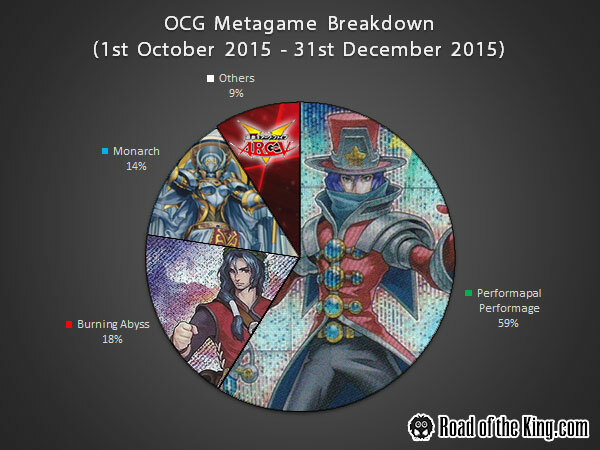 Performapal Performage was already in a strong position coming from the OCG 2015.04 format. 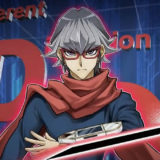 The addition of Performapal Monkeyboard and Draco Face-Off from “Breakers of Shadow” just boosted its power level way over any other archetype in the competitive scene. 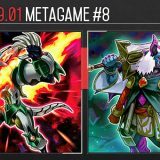 Performapal Skullcrobat Joker and Performapal Monkeyboard ensured that the deck will always be able to set up its Pendulum Scale, while Draco Face-Off just made it even easier to abuse Performage Plushfire. 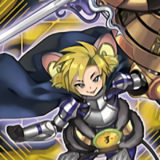 Performage is dead, but Performapal simply adapts by running more Dracoslayer support. 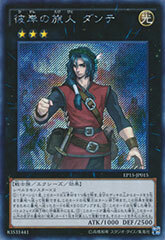 Despite being a top contender in the TCG scene, Burning Abyss was no match against Performapal Performage. 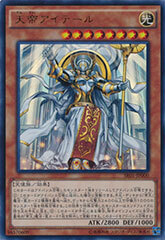 Burning Abyss had to main deck drastic tech choices such as Anti-Spell Fragrance and Xyz Universe to even stand a chance. 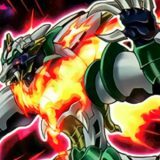 Although unaffected by the OCG 2016.01 Forbidden and Limited List, Burning Abyss might be a little too slow in the Pendulum era. 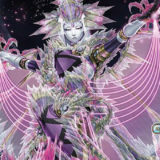 The Ex15 (Extra Deck 15) variant was initially hyped due to the pluses that Zaborg the Mega Monarch could generate with Elder Entity N’tss and PSY-Framelord Omega. 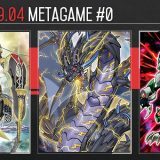 However, the Ex0 (Extra Deck 0) variant has a stronger winning strategy of locking out the opponent with Domain of the True Monarchs and/or Majesty’s Fiend. 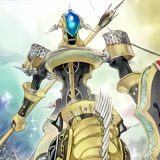 Unfortunately Monarch lacks consistency and is rather vulnerable to Effect Veiler. 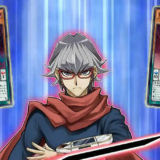 The matchup worsen after Side Decking when the opponent boards in Mask of Restrict. 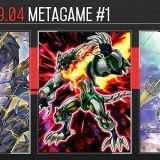 The new OCG 2016.01 Forbidden and Limited List has weakened the top contender Performapal Performage, but it was merely a flesh wound – Performapal simply adapts into Performapal Dracoslayer. 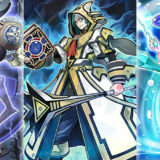 It is yet to be seen if any other archetypes have the finesse to keep up with Performapal.